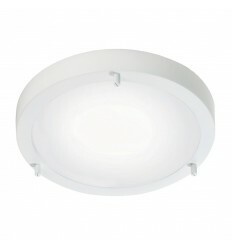 Nordlux - Hegarty Lighting Ltd.
Nordlux is based in Aalborg in Denmark. Their offering as you would expect has a Nordic feel to it, clean lines dominate most of their designs. Their outdoor range has a great selection of galvanised fittings which are guaranteed to stand up to even our harsh Irish climate for 15 years. Nordlux are by no means new to the lighting scene; with over thirty years’ experience in this sector, they are an ideal addition to our existing line-up. Modern desk, floor and spot lights dominate the early stages of the catalogue, with some great pendants making up the rest of the indoor lighting. Some of pendants we think will be popular are the “Read,” “Funk” and “Ripasso” ranges. As good as their indoor ranges are, it’s the outdoor ranges from Nordlux that drew us to this supplier and really have us excited about what they can bring to our customers. Look out for their galvanized range which comes with a 15 year anti-corrosion guarantee. The corten steel utilised in some of the outdoor fittings is a really nice rugged finish which will be popular with those looking for that industrial chic look, but it would fit in just as well in nautical surrounding. 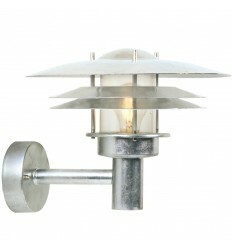 Aalborg 2002 galvanized garden light is perfect for illuminating both commercial and domestic properties. Aalborg 2002 wall light has an eye-catching contemporary design that complements the exteriors of both homes and businesses. Whether it is installed beside the entrance of an office building or a household, this attractive outdoor wall light will add a dash of style to its surroundings. 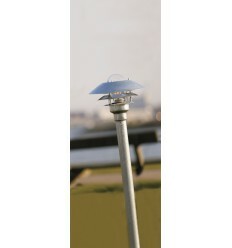 The Nordlux Agger garden post makes an attractive addition to residential and commercial properties. It features a hard-wearing galvanized steel finish for protection against the elements, as well as a stylish modern design. Whether it is illuminating a private garden or the grounds of a corporate office, it offers an ideal outdoor lighting solution. 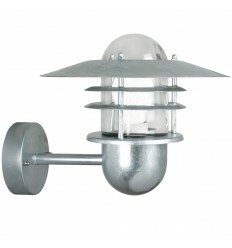 The Agger wall light features an eye-catching design and resilient galvanized finish whether it is installed on the exteriors of commercial or domestic properties. The Agger wall light features an eye-catching design and resilient galvanized steel finish, but it also offers a clever sensor for saving energy and increasing security. Whether it is installed on the exteriors of commercial or domestic properties, this outdoor fitting's convenient sensor will ensure that it is only activated when necessary. The Alba ceiling light combines a versatile finish with clean modern curves for a look that complements a wide range of interiors. 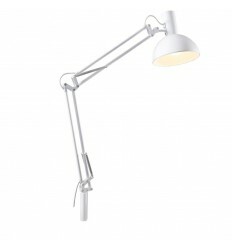 It has an adjustable joint that pivots 30 degrees, allowing you to move your focus of light. 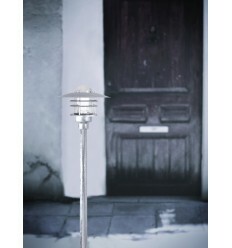 The Amalienborg garden post with its durable galvanized and glass finish, is an eye-catching contemporary design. 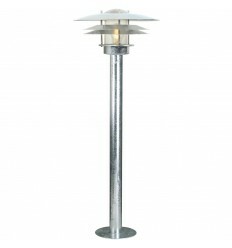 This pillar light is perfect for highlighting paths, driveways and decorative borders. The Amalienborg wall light is ideally-suited to accentuating facades and highlighting entrances. Ancona features an attractive modern design that complements both homes and businesses. Ancona features an attractive modern design that complements both homes and businesses. 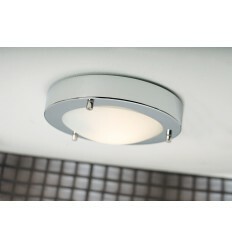 This fitting comes with an energy-efficient LED and is non dimmable. 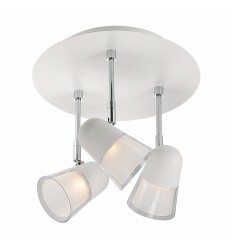 The Ancona Maxi LED ceiling fitting from Nordlux is a stylish, energy efficient bathroom solution. It features a flush design with a modern appearance, and is fully dimmable so you can have full control over your light output. 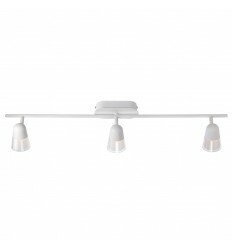 Ancona Maxi E27 ceiling light makes an eye-catching addition to both commercial and domestic interiors. 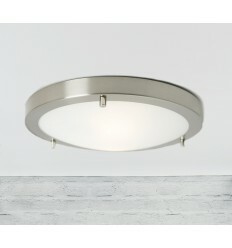 With its sleek chrome or brushed steel finish, opal white glass diffuser, and attractive modern design, this stylish ceiling light is sure to complement its surroundings. 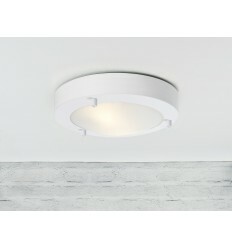 Ancona Maxi LED ceiling light features an attractive modern design that complements both homes and businesses. 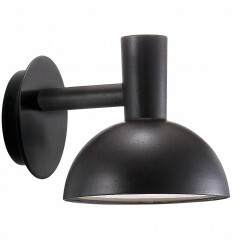 This fitting comes with an energy-efficient LED and is non dimmable. 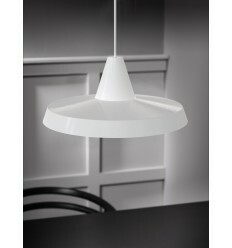 The Anniversary pendant light looks great in both homes and businesses. Whether it is installed in a café, lobby, kitchen, or living room, this attractive pendant fitting makes a stylish addition to its surroundings. Arki Table/Wall/Clamp light can be used as a table lamp, a desk clamp light, or a wall light with very little adjustments to be made. It comes with 1.8m of cable and the on/off switch is on the lamp head. 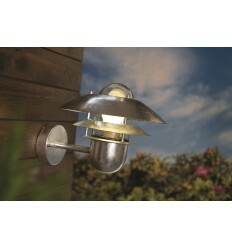 The Arki outdoor wall light is ideal for illuminating the exteriors of both homes and businesses. Whether it is accentuating facades, highlighting entrances, or brightening up parking areas, this stylish outdoor wall light always adds a pinch of contemporary flavour to its surroundings. 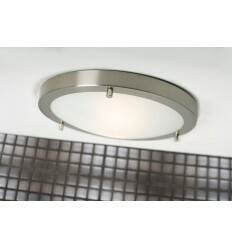 Arles 3-round plate light makes a valuable addition to both homes and businesses. This energy-saving LED ceiling fitting features three lights, each of which can be aimed to highlight different parts of a room. Whether it is installed in a kitchen, reception area, bedroom, or café, this fitting is sure to complement its surroundings. Arles 3-rail bar light is ideally-suited to highlighting art and photographs on the walls of both domestic and commercial spaces. Whether it is installed in a gallery, a café, or a living room, each of the lights on this rail fitting can be aimed to ensure it illuminates the desired areas.